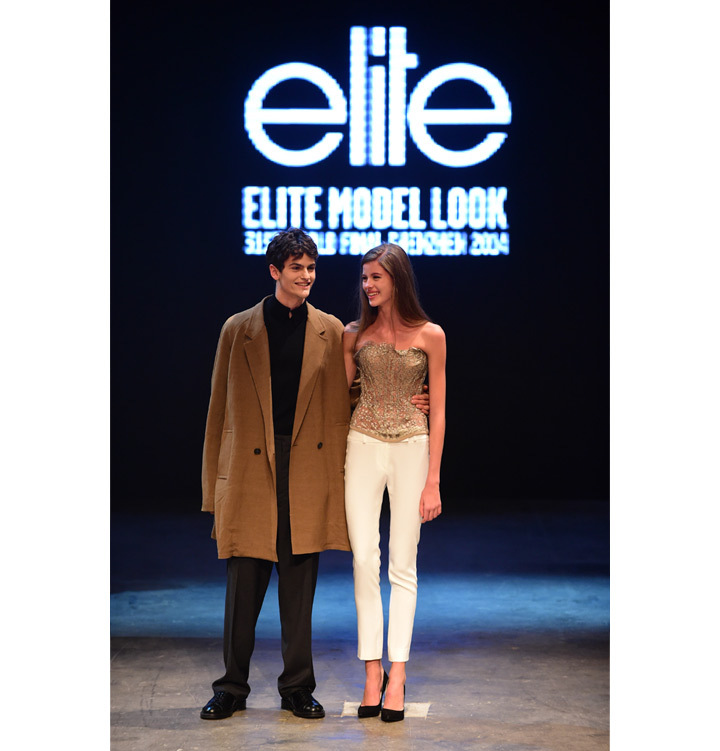 The global leading model management company, Elite World, has announced that out of 64 contestants, Barbora (15 years old, 1m80) and James (19 years old, 1m89), are the winners of Elite Model Look 2014. The pair's photogenic qualities and personality dazzled the juries and 4,000 guests, including celebrities, international media and fashion bloggers, in a glamourous fashion show at the Shenzen Bay Sports Center, and thus, definitely deserved this legacy. 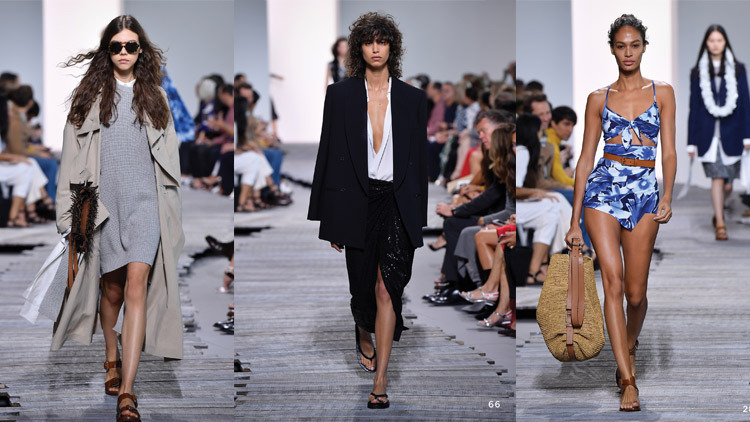 Launched in 1983, and now in its 31st consecutive year, the Elite Model Look contest has discovered some of the most recognizable names in the industry, such as Cindy Crawford, Gisele Bündchen, Fei Fei Sun, and Sigrid Agren. This year, after castings all over the world (800 cities in 43 countries, plus a Facebook app), a selection was made from hundreds of thousands of applicants, with the winners of each national final going on to represent their country at the World Final. For 15 days, the finalists were put into an intensive boot camp consisting of photo shoots, hair and makeup sessions, and catwalk training, which transformed them into aspiring models-in-the-making. 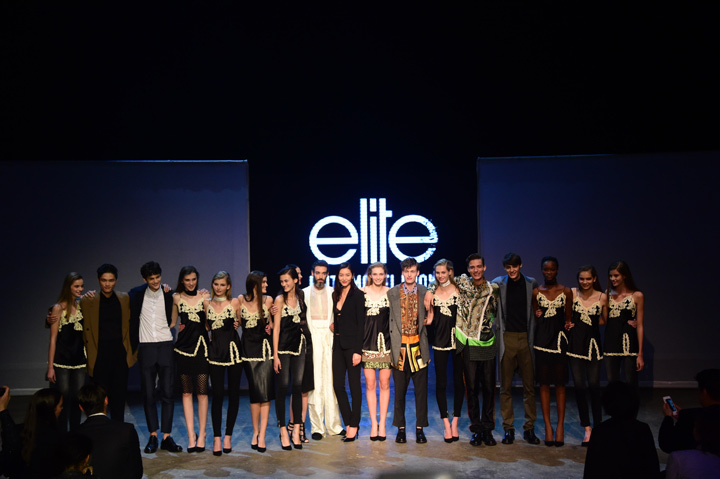 This year is marked as an important milestone for Elite Model Look World Final as for the first time ever in the contestʼs history, the World Final featured male as well as female contestants. The top-rated 10 girls and the top-rated 5 boys were awarded a 3- year contract with Elite. The Womenʼs Winner received a guaranteed contract of €150,000, and €50,000 for the nine other finalists. The Male Winner also received a guaranteed contract of €50,000 and €20,000 for the four other finalists. Also another milestone, this yearʼs event presented a new development: International Talent Scouting. 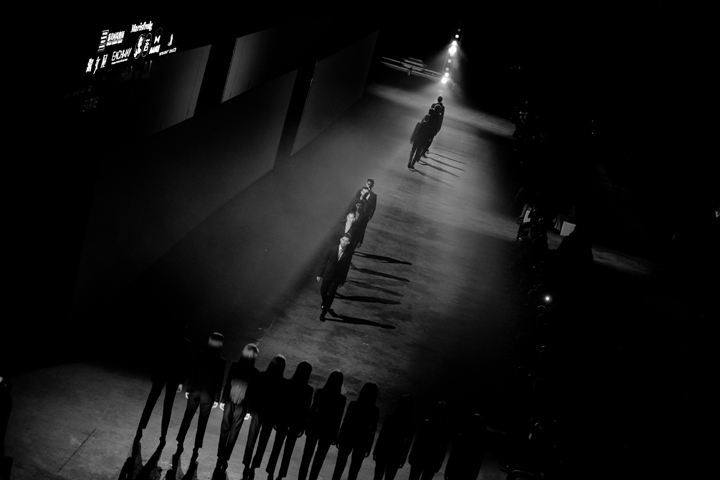 In collaboration with Shenzhen Longhua Dalang Fashion Valley, Elite World and Vogue Talents had set to find the best up-and-coming young designers from the International Chinese fashion world. 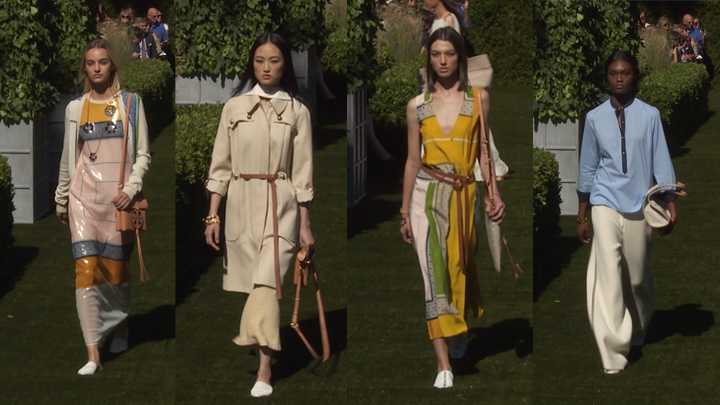 The winner, RXP by Reta and Poreal from China, will take part in the prestigious Vogue Talents 2015 exhibition at Palazzo Morando in September to show off their creations during the Milan Fashion Week.